Mikaela Shiffrin, who will tomorrow attempt to become the first skier to win titles for the overall, slalom, super-G and giant slalom, warmed up ideally in Andorra with her 16th International Ski Federation Alpine Ski World Cup win of the season in the slalom - an event in which she was already seasonal champion. The Olympic champion from Vail now needs to do enough in the final giant slalom race of the season at the World Cup Finals in Soldeu to confirm her current position as leader in that discipline too. She is already the season’s winner in the super-G and overall World Cup standings. Switzerland’s Wendy Holdener, a member of the quartet that won the team event yesterday, dominated the first run today, finishing 0.28 seconds ahead of Shiffrin in 53.14sec. But the American tipped the balance in the second run as she produced a time of 54.73, with Holdener clocking 55.08, giving her victory by 0.07 seconds in a total of 1min 48.15sec. Petra Vlhová of Slovakia was third with a total of 1:49.35 after runs of 54.36 and 54.99 respectively. Shiffrin thus finished this season’s World Cup slalom programme with 10 wins from 12, giving her 1,160 points. Vlhová was second in the slalom/parallel slalom seasonal standings with 877 points, ahead of Holdener, who totalled 681. In the earlier men’s giant slalom race, France’s Alexis Pinturault secured his third place in the seasonal standings by winning in 2:13.06 by 0.44 seconds from Switzerland’s Marco Odermatt and Žan Kranjec of Slovenia, who finished in a combined time of 2:14.09. Pinturault totalled 469 points in the giant slalom seasonal list, with Norway’s Henrik Kristoffersen finished second on 516 behind Austria’s Marcel Hirscher, who has also wrapped up the overall World Cup title again. 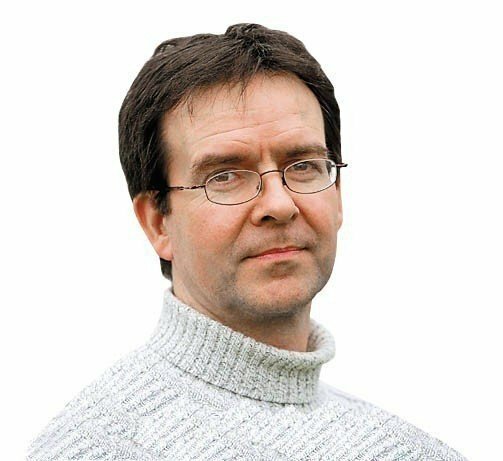 Mike Rowbottom, one of Britain's most talented sportswriters, covered the London 2012 and Rio 2016 Olympics and Paralympics as chief feature writer for insidethegames, having covered the previous five summer Games, and four winter Games, for The Independent. He has worked for the Daily Mail, The Times, The Observer, The Sunday Correspondent and The Guardian. The International Table Tennis Federation is preparing to move its global headquarters from the Olympic capital Lausanne to a new location - probably in Asia - to capitalise on the massive interest in the sport there and which has helped it reach an annual turnover of $20 million, 10 times more than it was making 10 years ago. Mike Rowbottom reports.